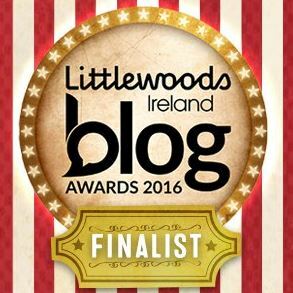 Have a look at my updated reviews from February 2017 here and here! If you use your smartphone to go geocaching, you have likely read about the recent changes to Groundspeak’s geocaching apps. In case you’ve been living under a (fake) rock, I’ll fill you in. 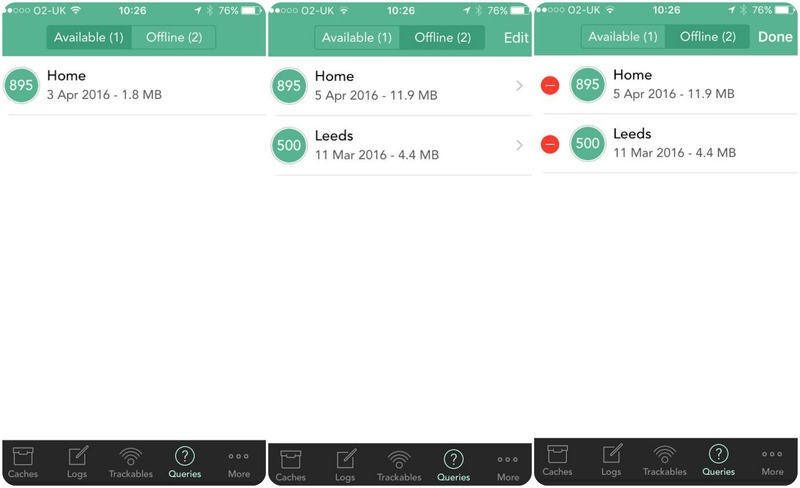 Up to early March 2016, there were two Groundspeak apps: the free intro app and the so-called ‘paid’ app. The paid app is now being phased out, and has not been available for download since March 23rd. Support on the paid app has only been confirmed through to June, for now. This paid app was rebranded as Geocaching Classic. The intro app was rebranded as the Geocaching® app and will be the only Groundspeak app going forward. The issues that people have had with this are many and varied. Some people were upset that they paid money for the app and felt it was wasted since the product they purchased would no longer be supported; others were outraged that offline maps were not available on the Geocaching® app. There has since been an update and offline lists are now available, but not maps. Groundspeak have made assurances that there are many more cool, new features to come in the Geocaching® app. Offline maps is an essential feature of a geocaching app for me, as I travel across borders quite frequently and don’t want to be met with huge data roaming charges when I return from a geotrip. As I was just about to head off to Leeds last month, I decided to try a different app with offline mapping capabilities while I was there, to see if I could be enticed away from Groundspeak’s offerings. For Android users, there is the ever popular c:geo, but iOS users like myself have to look elsewhere. So I decided to give Cachly a go*. 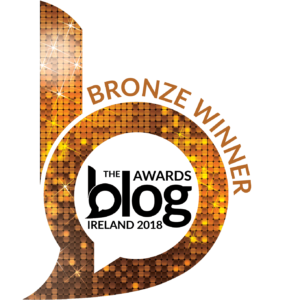 I have seen a few users of the app on Twitter and in Facebook groups raving about its user friendliness and great features so I was only to happy to give it a test drive. I downloaded the app just a few days before I was heading to Leeds for the weekend so Cachly’s first test was using it for offline caching purposes. Before I left, I saved the Leeds pocket query I had created for offline use. It was very easy and quick to do. Any active PQs that you have will appear in the Available tab and once you click on them, they download and appear in the Offline tab. I particularly liked the green circle with the number of caches each PQ contains. It’s easy to delete them too, just by clicking on edit and then the minus button. The only issue I had with the offline availability when I was in Leeds was the map never loaded properly – it just kept jumping. This was a bit frustrating. I have since discovered that if you download an individual cache, you can choose at what zoom level you want the map to appear, so you can view the map – only at that zoom level – once it’s saved offline. Unfortunately, the ability to choose map zoom level when downloading a whole PQ doesn’t exist. 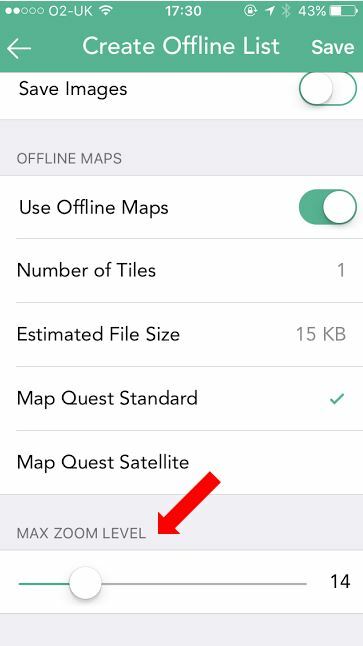 But, if you search for an area on the map and then press the three dots in the top left corner, it will give you an option to save those caches offline, along with the map. I encountered another issue with the offline functionality, in that waypoints couldn’t be saved while offline. This meant that when I entered the final coordinates for a few multis and puzzles I did while in Leeds, I had to turn data roaming on to be able to save them, before turning it off again when I started navigating. Cachly developers have informed me the ability to save waypoints while offline is coming very soon, which will be a fantastic addition. What I liked was the fact that once the waypoint is added and you tick ‘Is Corrected Coordinate’, the data is sent back to geocaching.com as the corrected coordinate. 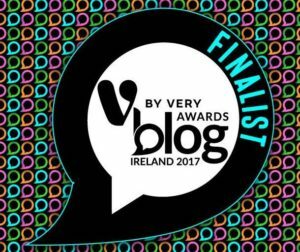 Very nifty indeed. You can also write a log and save it for later while you’re offline. Overall I really like the app. It’s definitely very user-friendly and intuitive, without the need to handhold the user through every feature and function. The ‘logs’ tab on the bottom navigation bar, which shows you all your recent logs. The smilies – they just look so much more happy on Cachly! As you can see, there is very little I don’t like. I must admit, having used the Geocaching Classic app since I started caching, it is not easy to retrain my brain not to open it every time I set out! 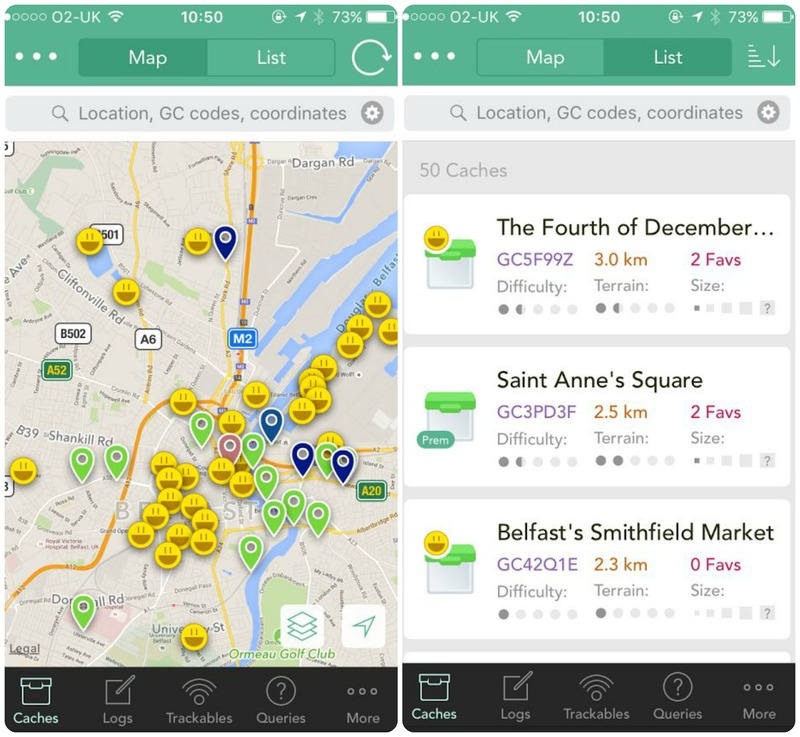 For iOS users fed up with the new Geocaching® app, why not give Cachly a go? I don’t think you’ll be disappointed. 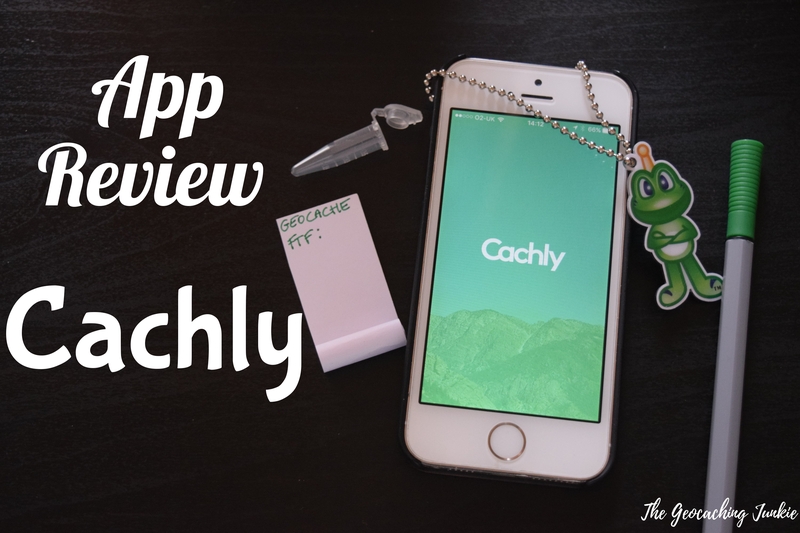 *DISCLAIMER: I was given the Cachly app for free to test it, but was not asked to review it. If you don’t have premium membership, you still can’t see premium member only caches regardless of what app you use. However third party apps don’t restrict visible caches to certain difficulty or terrain ratings so that is a bonus. Try Looking4Cache Pro – It does all the above and more. That app is definitely one I want to try out soon! Version 2.0 of Cachly has improved Offline Maps, and many more features. I’ve been away from geocaching for a while, too long, and am trying to choose the right tools as I get back into it. In the past, if I remember correctly, you needed to be a premium member to make PQs. Is that still the case? If you use the cachly app, is it beneficial to be a premium member of groundspeak? I’m not too worried about members only caches, just don’t want to buy an app and have it be limited by not having a membership elsewhere. Thanks and happy caching! I actually need to do an updated post on Cachly because it has even more great features since I wrote this! Sarah is somewhat mistaken in her statement. 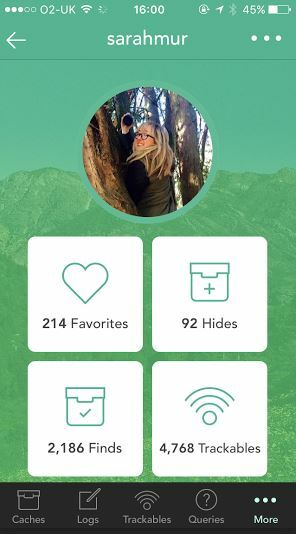 Cachly does allow you to download nearby caches as Sarah states. However, Cachly can only get three live caches a day if you are not a premium member. This limitation is set be Groundspeak, not Cachly. 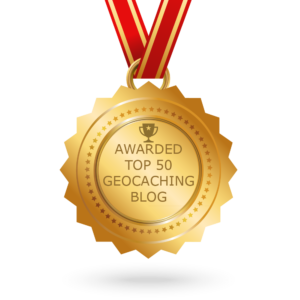 As a premium member you can download thousands of caches a day. Cachly is a superb app but I would recommend that you be a geocaching premium member to use it. Apologies Alan – I didn’t realise that saving to offline was restricted for non premium members! I reread the Cachly description. It says basic members can only view Traditional caches and only three full descriptions. So, I think basic members may be able to view numerous caches but only Traditional caches and only full details for three caches. Again, it’s not Cachly that limits this, but it’s worth knowing this detail before buying. Of course the price is barely what some people pay for a daily coffee. Thank you both. I believe that I will start with the premium membership and see how that works and then see if apps like Cachly can make things even better. Again, I appreciate your help. How about an Looking4Cache Pro vs Cachly head-to-head comparison? One of the advantages of Cachly is the support. The developer offers top notch support. The community is great too. I agree. Really like Cachly. Also, clicking on the 3 dots in upper right corner gives option to Google translate cache descriptions in languages other than English.